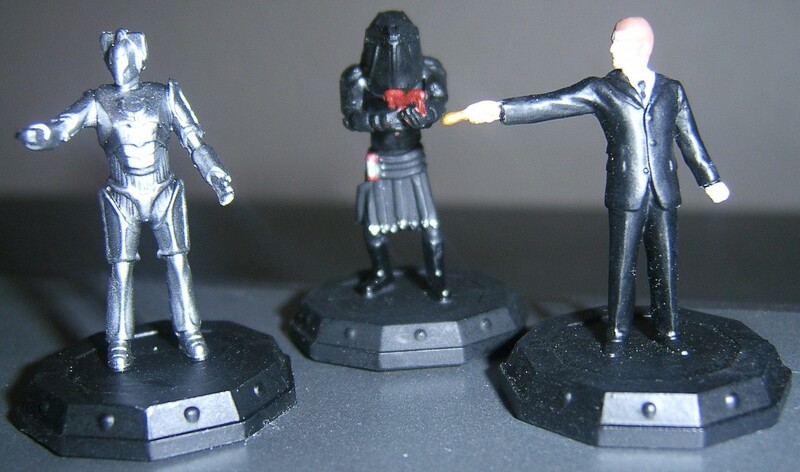 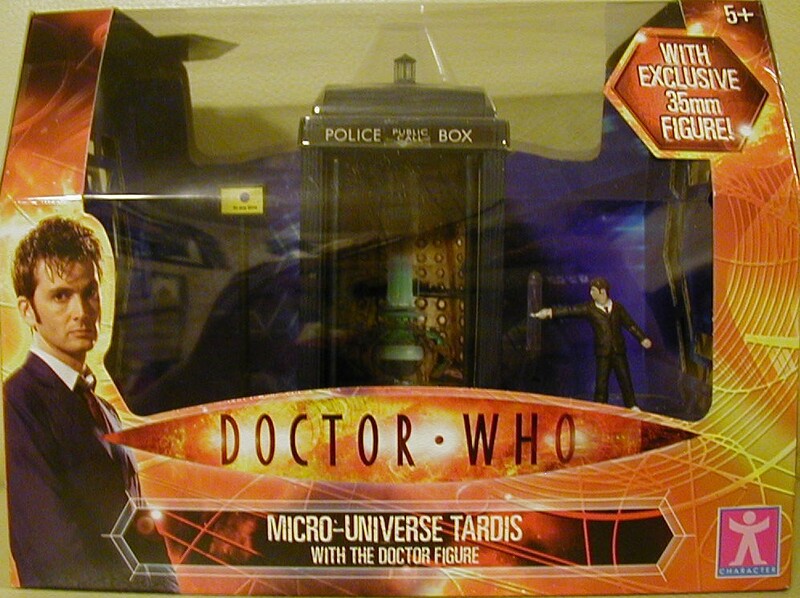 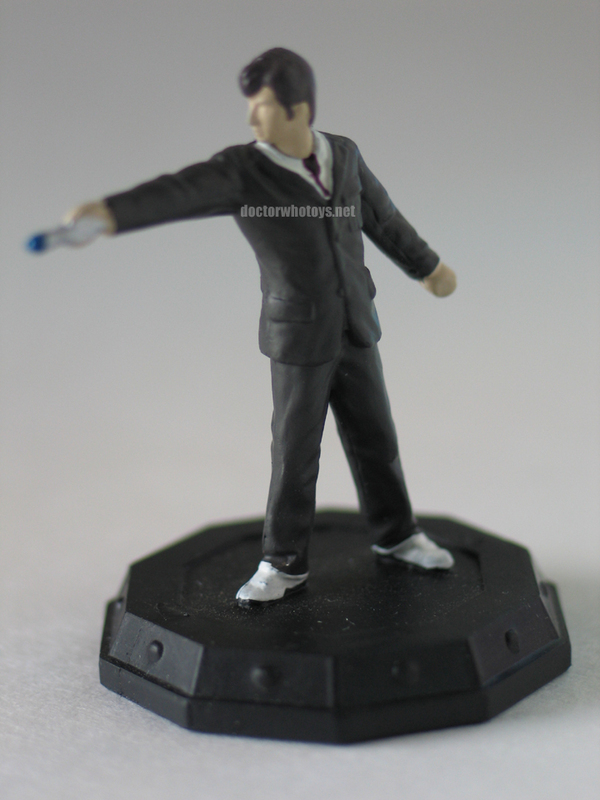 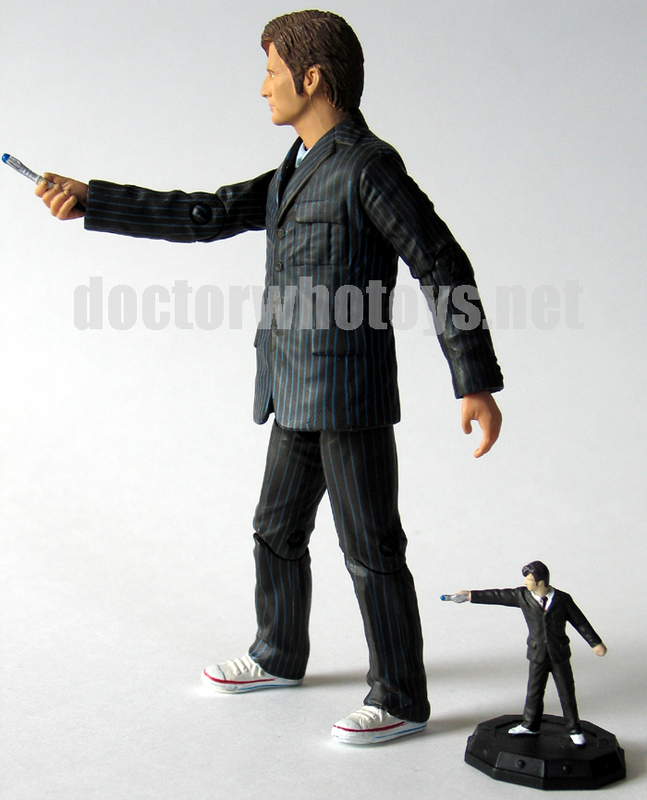 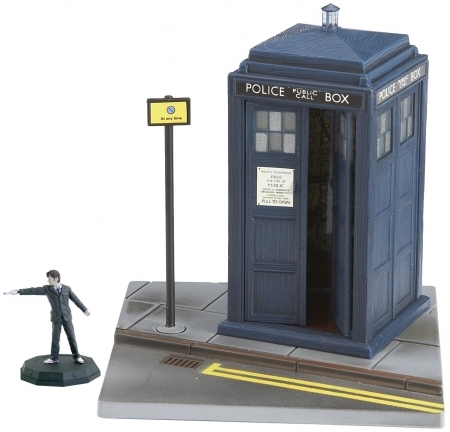 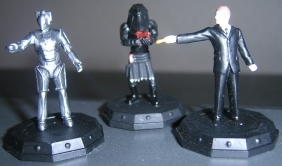 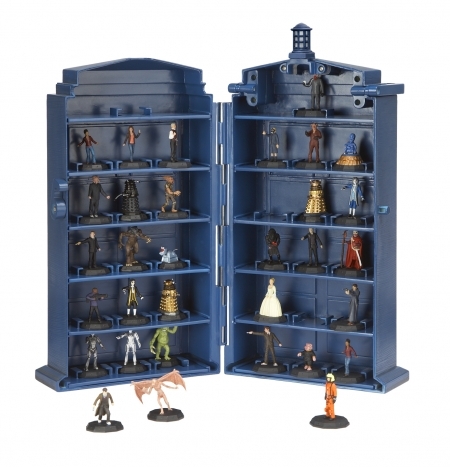 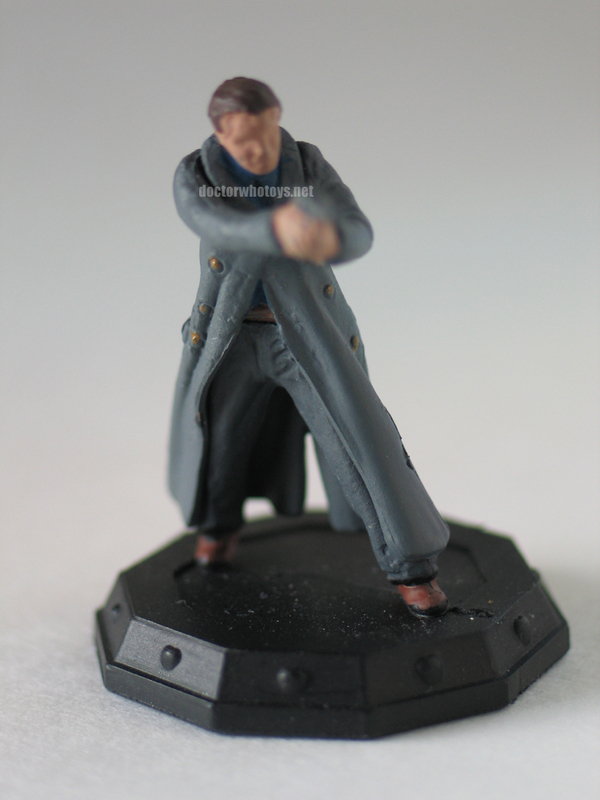 A new range of highly detailed collectable miniature 35mm scale Doctor Who Micro Universe figures. 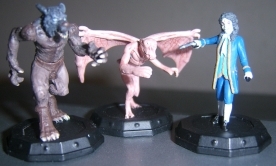 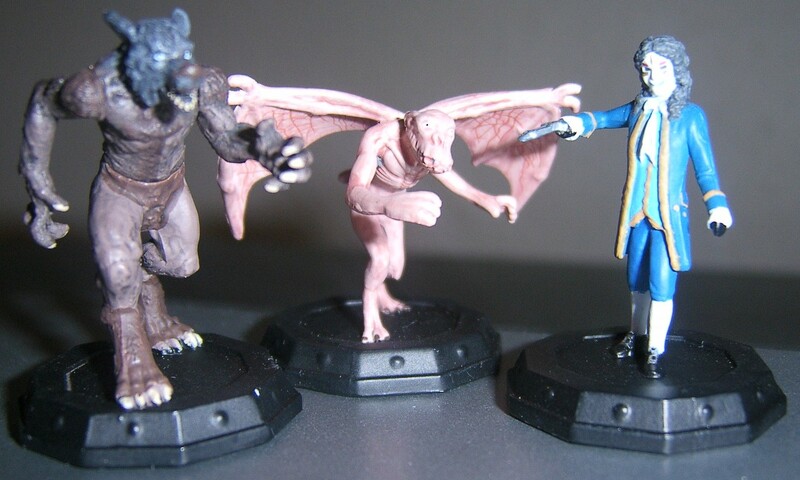 The Micro Universe figures are part of a game that can be played with a similar premise to Heroclix and a gameplay like Top Trumps. 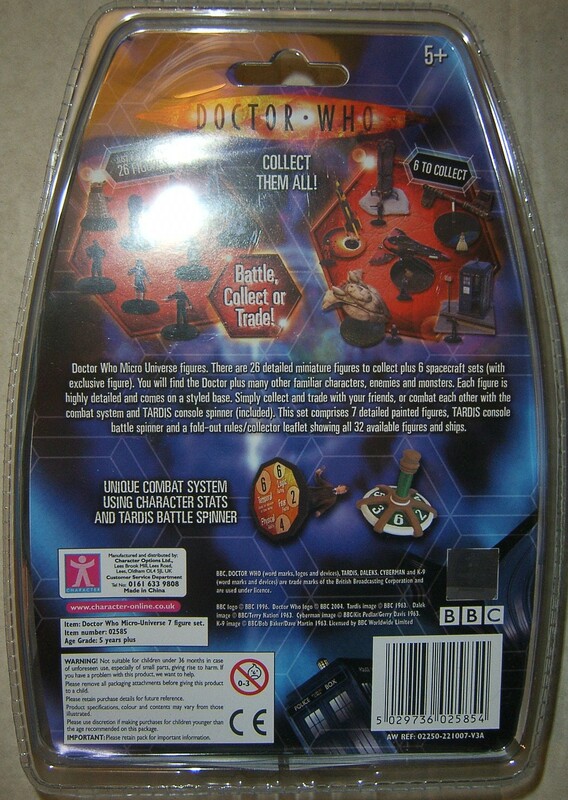 The game includes a TARDIS console battle spinner and uses character statistics. 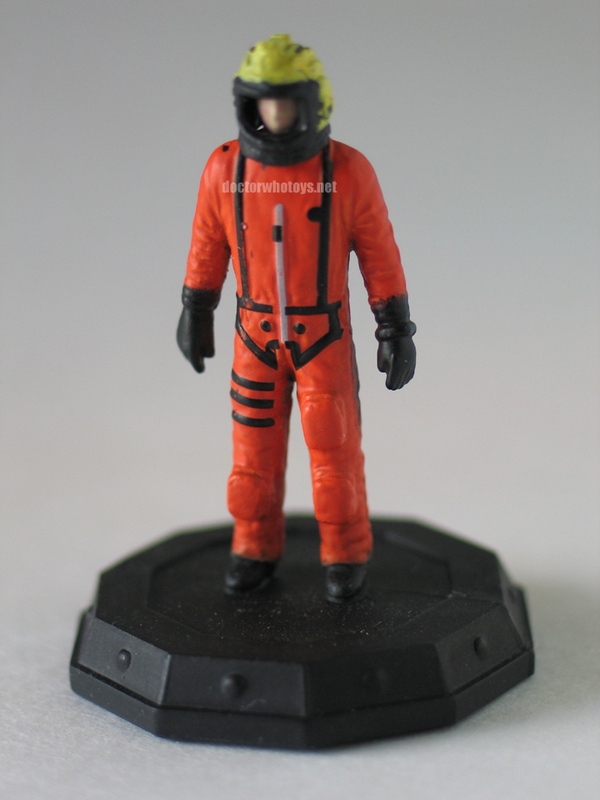 There are 26 mini figures in total plus 6 spacecraft sets with exclusive figure included. 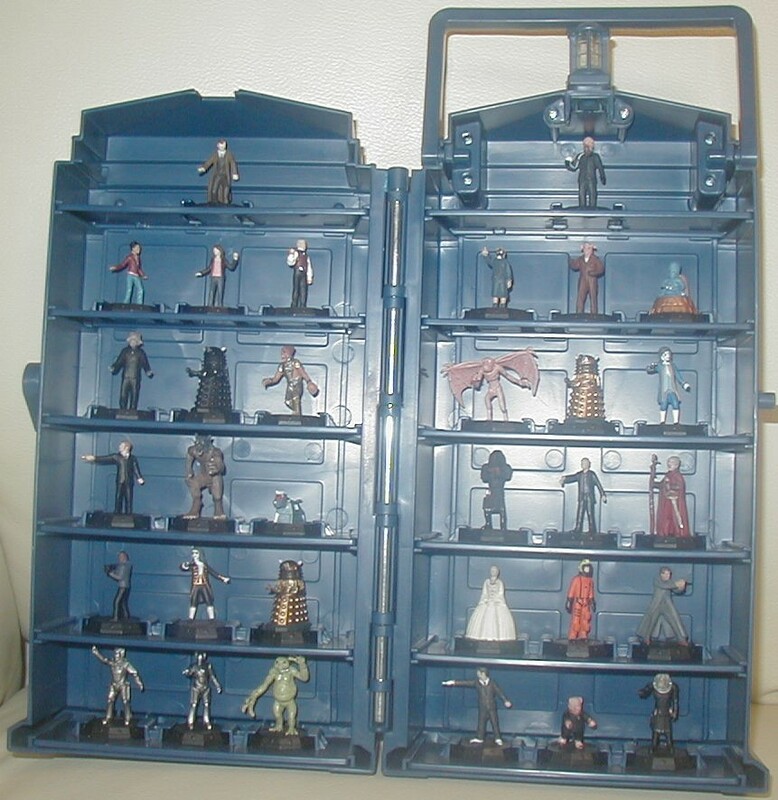 Each pack comes with a fold out rules/collector leaflet showing all 32 available figures and ships. 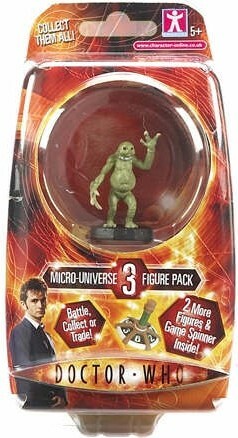 The figures are available in packs of 3 or 7 retailing at around 4.99 for the 3 pack or 9.99 for the 7 pack. 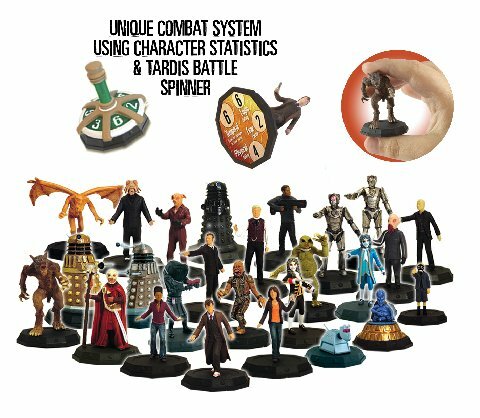 Each 3 pack contains 1 spinner, 1 figure on show and 2 unknowns. 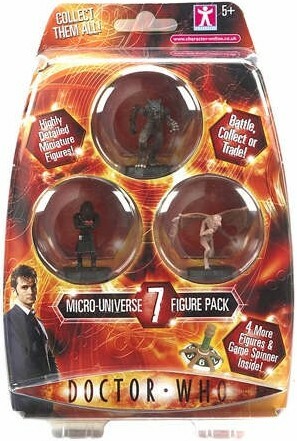 The 7 pack has 3 figures showing and 4 unknowns. 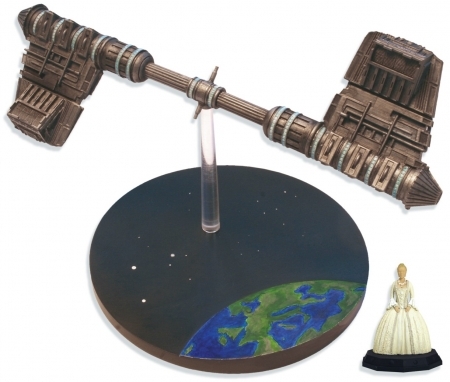 There are six detailed miniature spacecraft to collect each with an exclusive collectable figure. 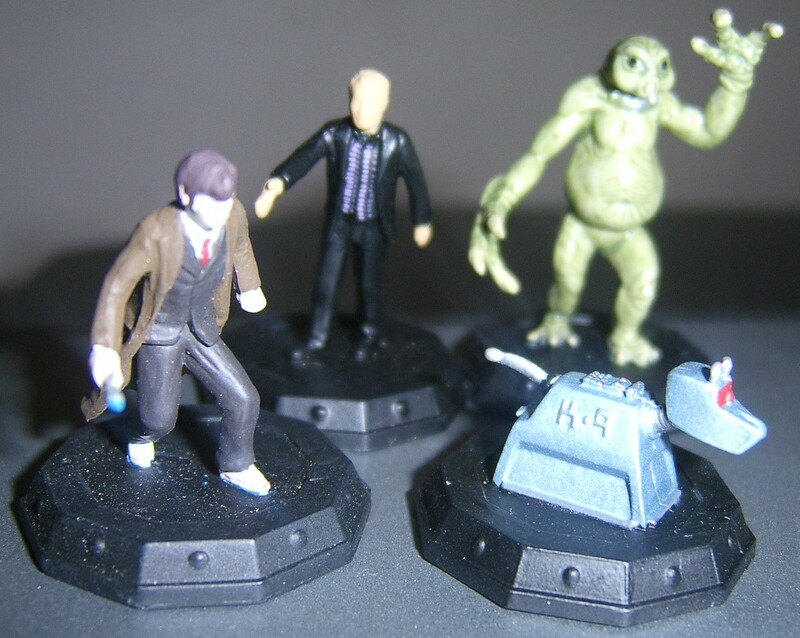 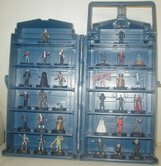 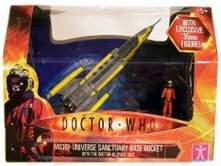 These include the TARDIS, the Slitheen Cruiser, a Judoon Patrol Ship, the S.S. Madame De Pompadour, Sanctuary Base 6 Rocket and Captain Jack's ship. 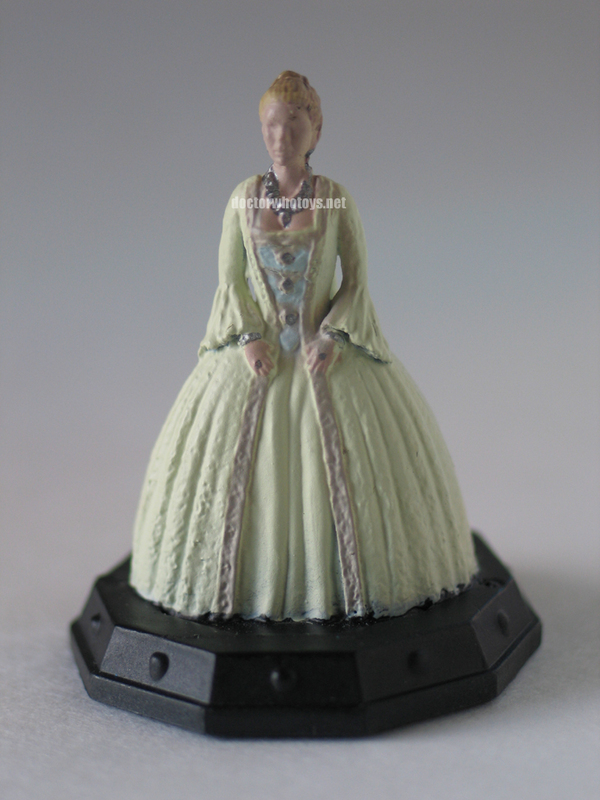 Each ship is highly detailed and decorated. 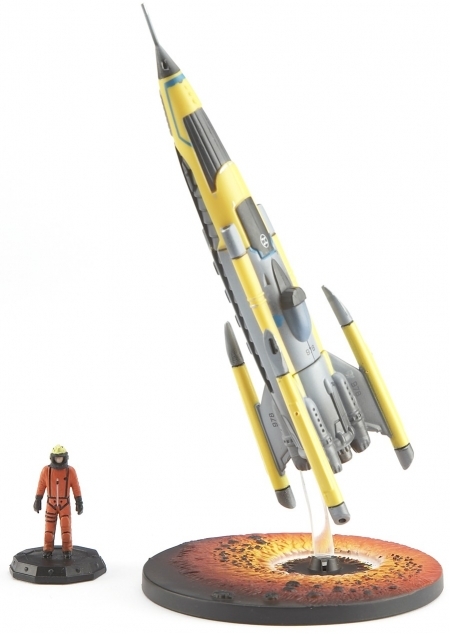 Each ship comes on a styled base and can be posed in flight. 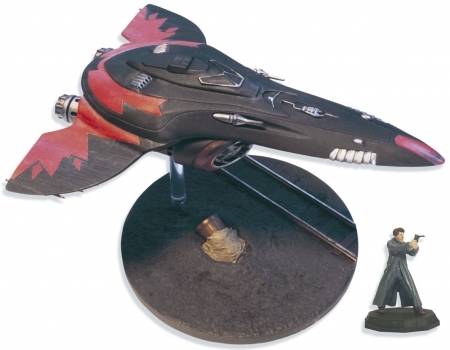 This set comprises one ship and detailed painted figure with a fold-out collector leaflet showing all 32 available figures and ships. 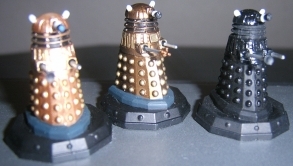 In the 51st century a seemingly abandoned spaceship hangs in space, The ship is piloted and maintained by a group of Clockwork robots who have used organic components taken from the original human crew to maintain the ships systems. 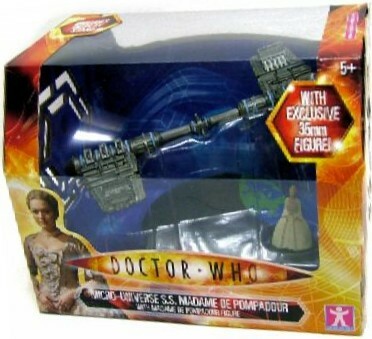 The robots are creating time windows leading to the past in order to stalk Madame de Pompadour throughout her life because of a misleading idea that they require her brain to repair the ships main computer. In the 21st century a family group of Slitheen from the planet Raxacoricofallapatorius crash a spacecraft into the Thames in London, destroying part of Westminster Palace in the process. On board the ship is a space pig which is mistakenly believed to be the pilot until The Doctor, a 900 year old Time Lord, reveals that in fact it is a domestic Earth pig augmented to look like its an alien. 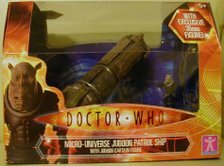 There is no mention of what happened to the ship after this point but it is a fair assumption that Torchwood, a secret government group set up to deal with alien invasion took possession of it. 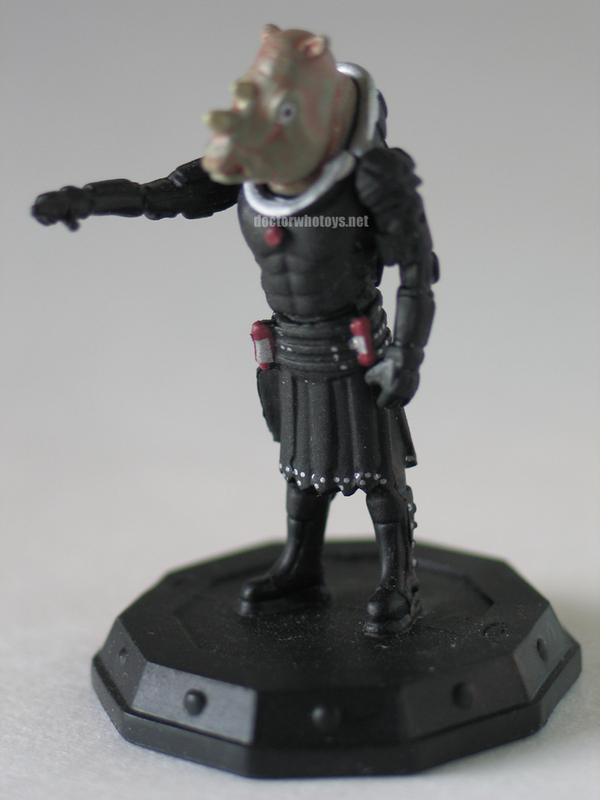 In the 21st century a group of Judoon, Rinoscerotic armour clad thugs, who act in the role of intergalactic police, transport a hospital from London Earth to the Moon. 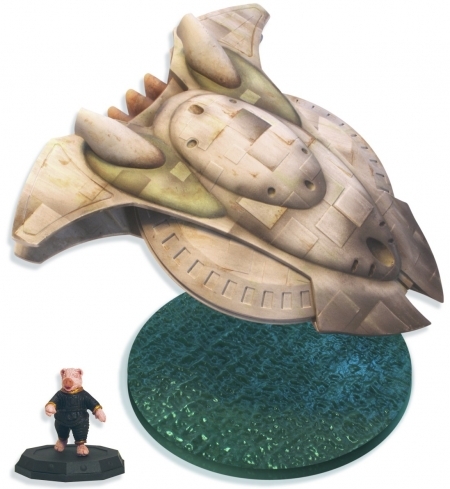 Minutes later their huge Patrol ships descend to the moons surface. 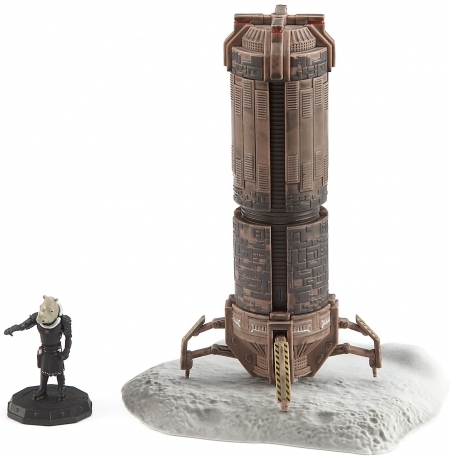 Landing on legs that fold out from the base these cylindrical shaped ships tower over the hospital as wave after wave of Judoon march out onto the lunar surface. 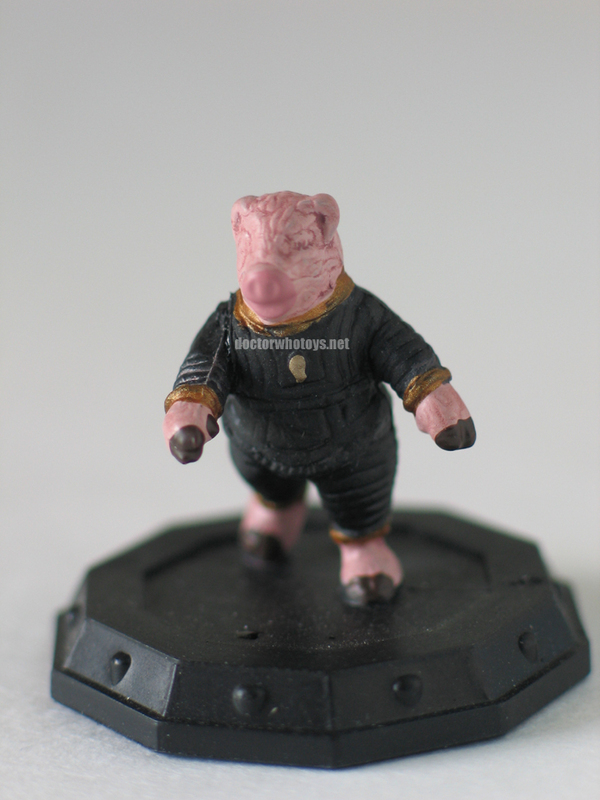 An expedition to the planet Krop Tor, a planetoid in orbit around a Black Hole, goes terribly wrong. The Black Holes gravity field should in theory crush the planet to pieces but a mysterious energy force deep within the planet is keeping it in place. 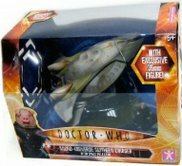 The humans and their slave race the Ood set up a temporary Sanctuary Base on the planets surface to study and mine down to the power source. When the power source is finally removed the escaping humans in their Rocket ship are unable to escape the pull of the Black Hole, until finally pulled free by the Doctor in his TARDIS. 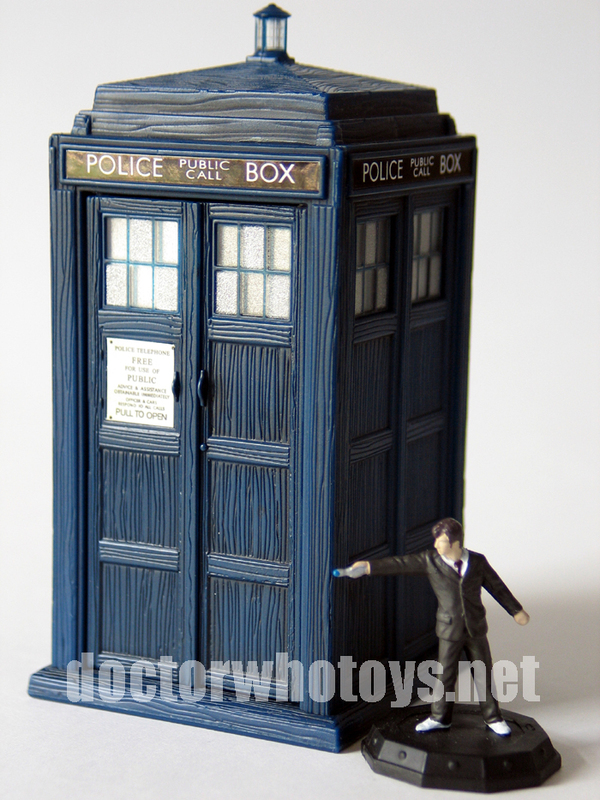 It stands for Time And Relative Dimension In Space and looks just like a wooden Police phone box from the 1950's on the outside, but is of infinite proportions on the inside. It is piloted by The Doctor, a mysterious Time Lord and it is able to transport him anywhere through time and space, disappearing in one place and reappearing somewhere new. 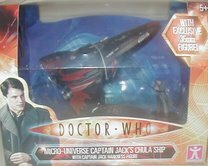 Piloted by Captain Jack Harkness, an intergalactic con man and time traveller is on Earth in the 20th Century trying to arrange sale of a Chulla warship to the highest bidder. 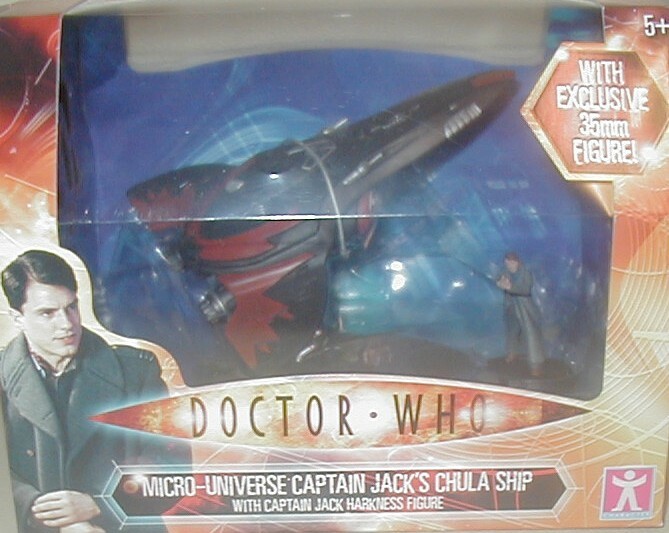 Looking like a Galactic Hotrod we first see Jacks ship cloaked and tethered to the clock tower of Westminster Palace. 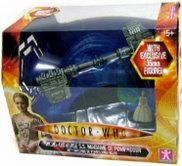 At the end of the adventure with a bomb on board the ship is eventually destroyed by a self destruct command but not before Jack escapes.